The definition of beauty and brains, Christine Chang and Sarah Lee, co-founders of Korean-beauty destination Glow Recipe, fostered the knowledge they learned from over 20 combined years in the Korean and American beauty spaces and took it to Shark Tank. The two had an idea to create an online destination where visitors can shop expertly curated Korean skincare brands and eventually help conceptualize and produce their own products. Clearly, Robert Herjavec saw the potential ROI in partnering with Chang and Lee, as since then, the brand has become wildly successful and has even launched its own line of products which are now sold at Sephora. It also doesn't hurt that Chang and Lee are walking billboards for their products—both have flawless, clear skin that's always dewy and vibrant thanks to nailing down products and practices that impart bouncy, intensely dewy skin. Glow recipe indeed. So while the nature of Chang and Lee's job is to consistently test different formulations, we were curious if there were just a few products they both agree pack the most punch. Below, watch them talk through their favorites in our video series Just Five Things (though Chang and Lee pushed the status quo and gave us 10!) and then keep scrolling to shop their picks! 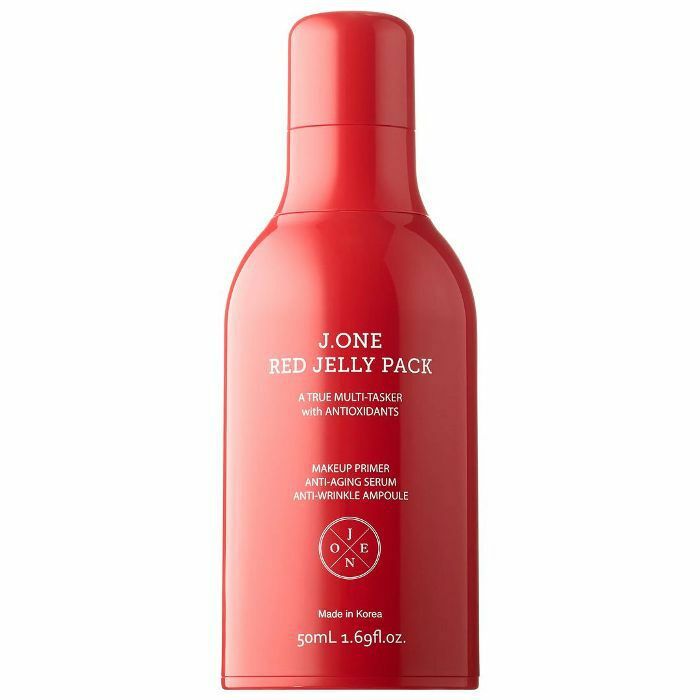 This cleanser is so gentle and hydrating, you can also use it as a five-minute mask. It's also got AHAs to resurface the skin. Plus, it smells like delicious blueberry candy. 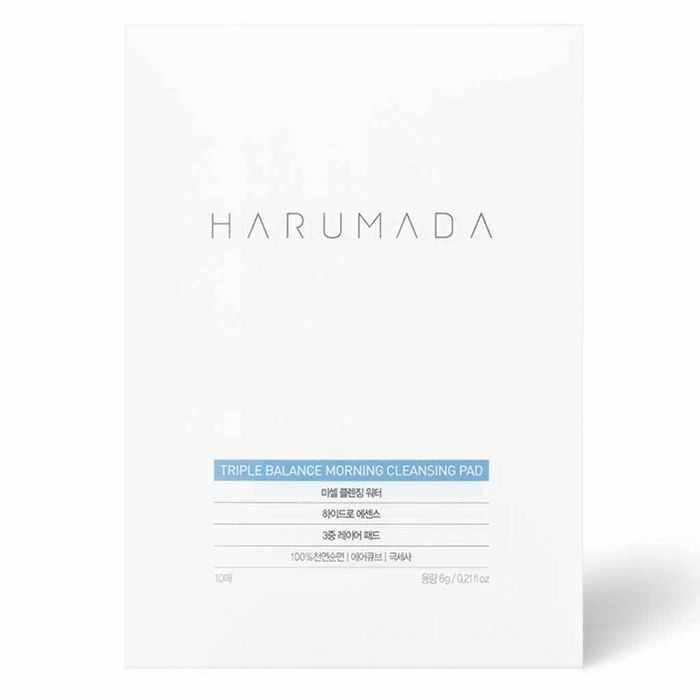 This double-sided pad removes dirt and impurities while also hydrating and toning, combining several steps in one easy-to-use product. Misting is a huge part of Korean culture. 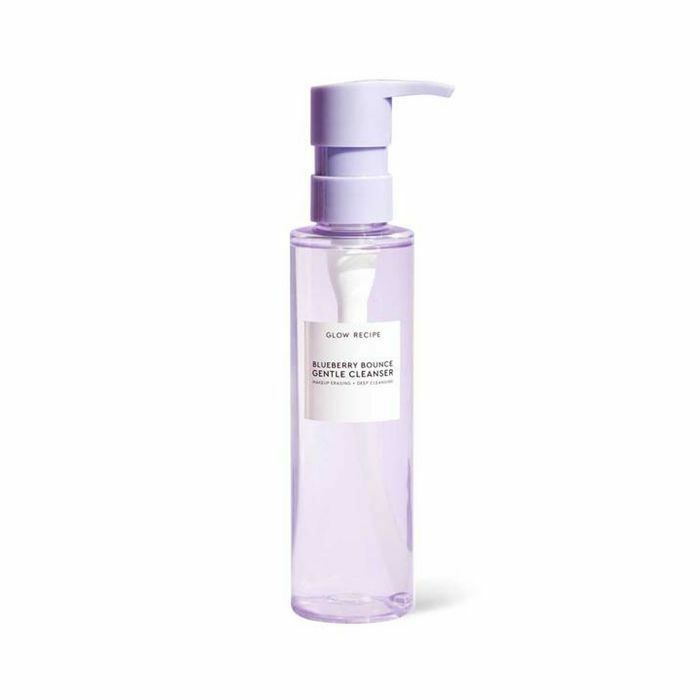 Chang and Lee say you'll even find Korean women misting on virtually every street corner or offering to share a spritz with a neighbor just as we'd offer a piece of gum. 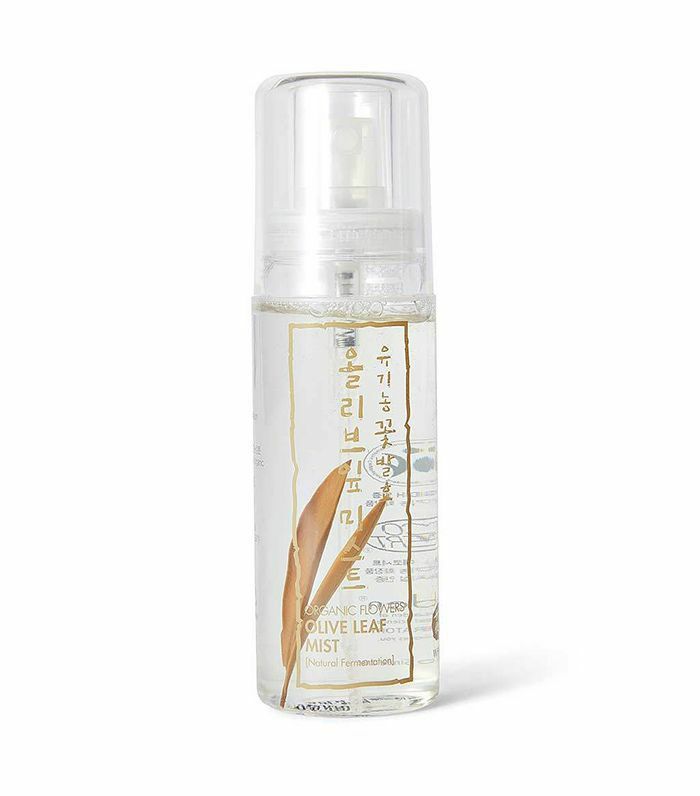 This particular mist is especially hydrating, as it features a fermented olive leaf which activates other botanical ingredients found in the mist. 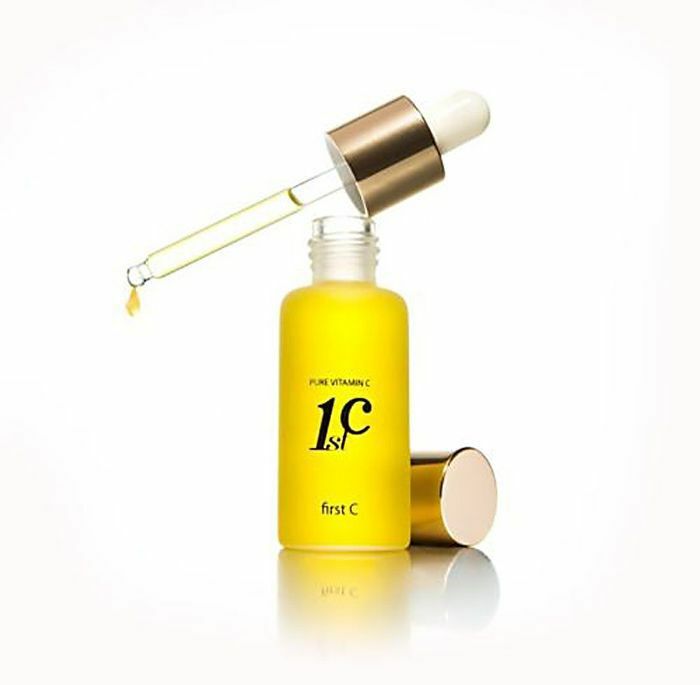 This brightening serum went gangbusters in Korea, selling over 10 million units. Naturally, Chang and Lee found it fitting to bring the serum to Glow Recipe, especially considering it has over 13% ascorbic acid (or vitamin C in its purest form) to help brighten and plump the complexion. 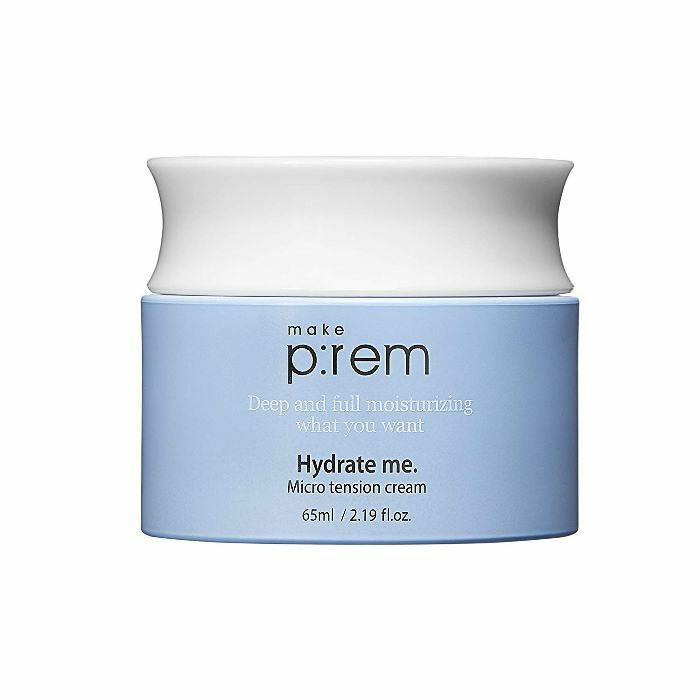 This whipped gel-cream works for virtually all skin types to immensely hydrate without clogging pores or leaving a greasy finish behind. With an initial consistency like Vaseline, this potent serum hydrates even deeper than a regular liquid serum and leaves behind a glossy glow you'd never get with a standard moisturizer. 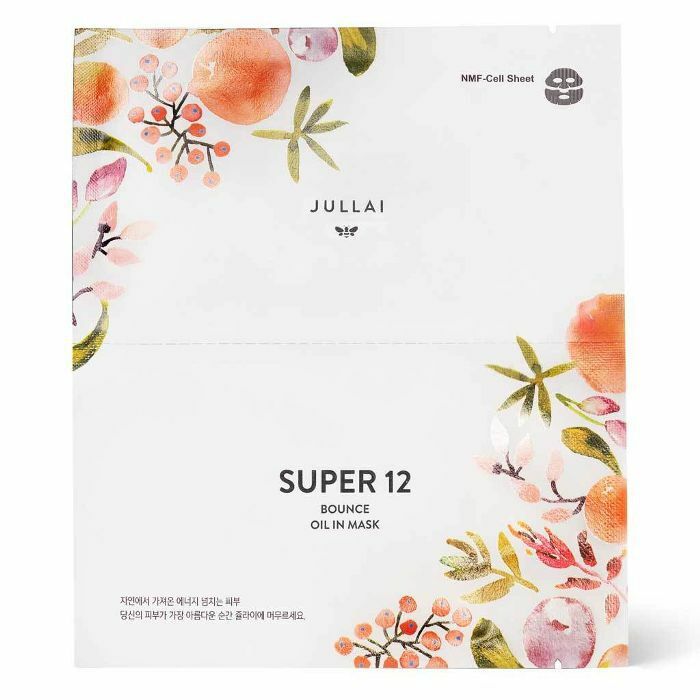 Fortified with red algae (the component that flamingoes eat to give them their pink color), this bouncy gel primer has 6000 times the antioxidant capacity of vitamin C.
Brilliantly packaged in two parts to ensure no slippage on the face, this oil sheet mask is packed with superfoods, vegetables, and grains to deliver your skin the nutrients it needs to stay hydrated and fresh. Your skin will eat it up. 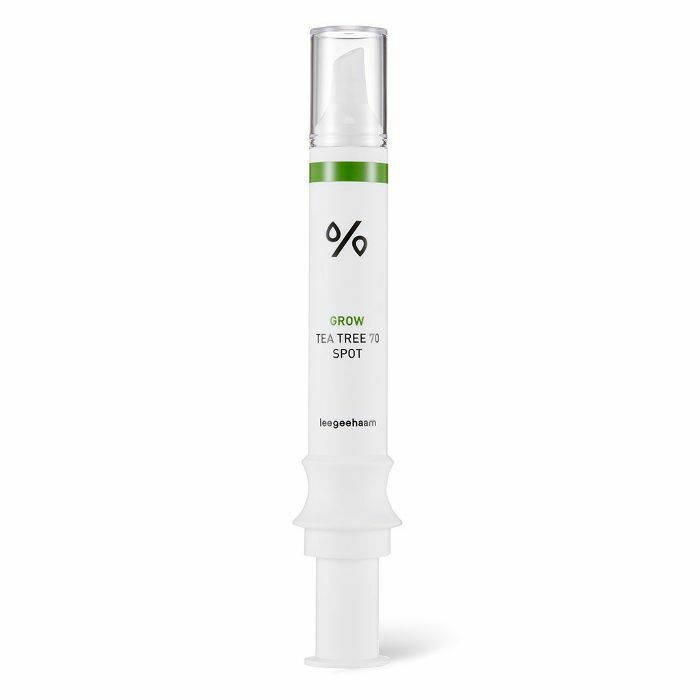 Chang and Lee conceptualized this syringe-shaped spot treatment with Leegeehaam, one of the first cosmetic dermatology practices in Korea. It's a more natural, friendlier approach to treating acne as opposed to thicker, harsher creams. 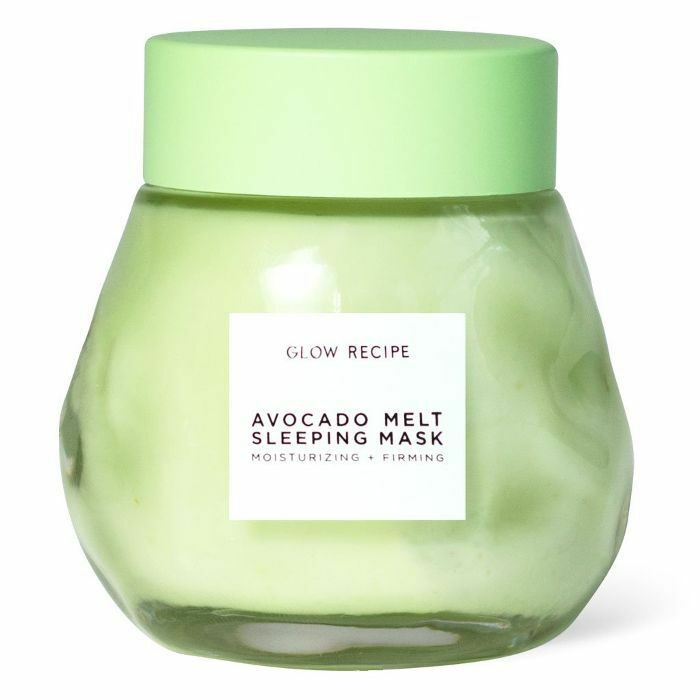 One of the brand's latest launches, this moisturizing and resurfacing mask is fortified with real avocado, Manuka honey, and PHA, a gentle exfoliating acid perfect for sensitive skin types. Up next: the mind-blowing skincare routine of a Korean model.